With so many passwords, lock codes to remember, it is not shocking to forget passwords at times. 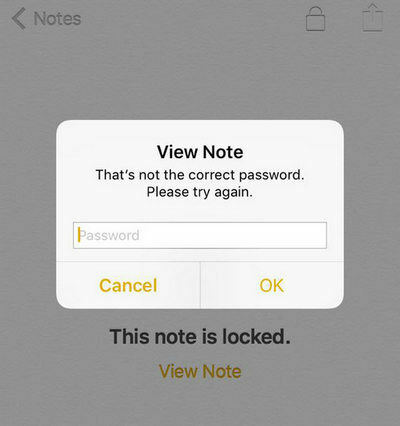 So, if you ever come across such situations and lose your password or get locked out of your iPhone for some reasons, then what are your chances of unlocking the iPhone with iTunes? Well, when this question pops up, you mustn't get panicked for any reason. We are here to guide you through the process to fix this issue. In this article, we are explaining you two ways to unlock your iPhone effectively. This solution is effective, when you have synced your iPhone with iTunes. In this method the iTunes backup will be used to restore your iPhone, once the device has been unlocked. As we have already discussed, this process would result in data loss and you need to reconfigure your device settings after unlocking it. 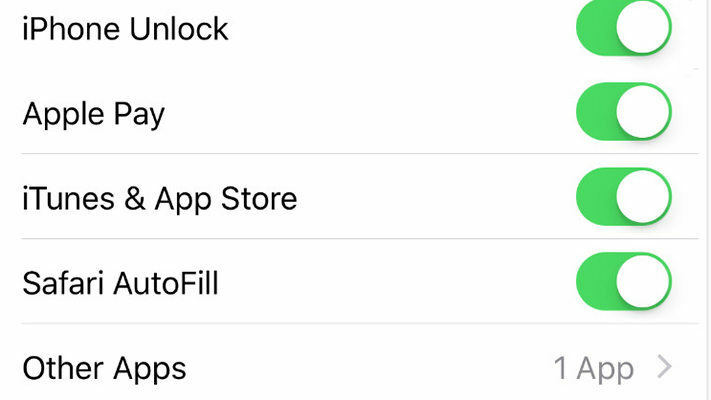 Here is the detailed guide as how to unlock iPhone with iTunes. Update your iTunes to the latest version and then launch it ASAP on your computer. Once iTunes is running connect your iPhone through a lightning cable. Choose the device icon from the top left in iTunes interface. Click on 'Summary' later and then press the 'Restore iPhone'. For confirming your selection, hit the 'Restore' button again. iTunes will wipe off your device while installing the latest iOS and restore your iPhone to its factory settings. All you need is set up the iPhone again as a new one after restarting it. Tips: The above method only works for the devices which have been synced to iTunes. If your iPhone have never synced to iTunes, I suggest you to try Tenorshare 4uKey to unlock iPhone without iTunes and passcode. If you are in the lookout for an alternative way for how to unlock a disabled iPhone with iTunes, you can always pick Tenorshare 4uKey. This amazing software is a perfect iTunes alternative that doesn't require a passcode for unlocking the iPhone. Whether your iPhone screen got broken, you have entered more than allowed limit of wrong passcode attempts or forgot it at the very first place, 4uKey can resolve the issue within no time. It can remove Face ID, Touch ID or a 4 to 6 digit passcode without much hassle. The latest iOS version is compatible with this software. Step 1: Go to the Tenorshare 4uKey website and download the software. Install it and then run it on your computer. Step 2: After installing and launching the program, you need to connect your iPhone to your PC. Leave a moment to get the iPhone detected by 4uKey and then tap the 'Start' button. Step 3: Now, you need to press the 'Download' button for getting the iOS firmware updated on your iPhone. Step 4: Hit the 'Start Unlock' button afterwards. It will remove the passcode from your iPhone, once the iOS firmware is downloaded on your computer. The entire process will take a while to accomplish. Step 5: Now, your iPhone is just like a fresh one that you have bought sans any data or settings. You can set it up with fresh set of Face ID, passcode, and Touch ID and restore it using your iTunes or iCloud backup. You learned about unlocking the iPhone with iTunes. We also shared information with you on how you can unlock your iPhone without the need of iTunes. We agree with the fact that using iTunes can be a little complex and result in error anytime and therefore; the aforementioned alternative can help you a lot. We hope you guys loved reading this post and got the desired results. At the end, we really suggest you to back up iOS data regularly with a third party tool--Tenorshare iCareFone. It can backup all your data to local computer without iTunes or iCloud.